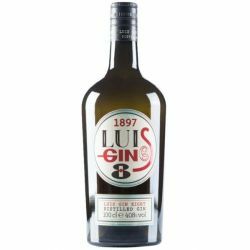 Gin produced by one of the biggest Italian spirits brand, Luis 8 (Eight) is proposed as a Gin for frequent use and as a reliable product for Bartender. 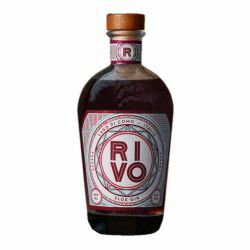 Rivo Sloe Gin is slightly sweet, with fruity and almond notes that balance to give a round and at the same time delicate flavor.With a gradation of 30% VOL it is perfect to drink smooth or in mixing. 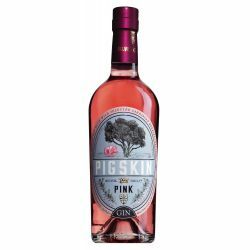 Pigskin Pink Gin is a London Dry Gin aged in Sardinian centenarian chestnut barrels and prepared with botanicals from the Oristano area where Silvio Carta distillery is located. It is characterized by the delicate but decided hint of Myrtle and the typical aromas of the Mediterranean scrub. 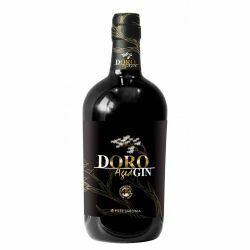 Gin Doro Aged is produced exclusively with Sardinian botanicals and aged for 12 months in pure chestnut casks. 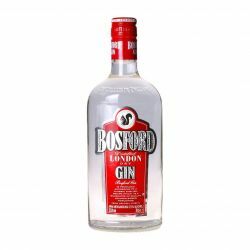 It has a golden color and intense aromas of juniper, sage, resin, vanilla and citrus. On the palate it is full-bodied, rich, soft, opulent and very long. Baciamano Hibiscus 40 is a 40 degrees gin, monobotanical, in which hibiscus flowers are infused. Red color and sour taste remind karkadè: the Tuareg drink. 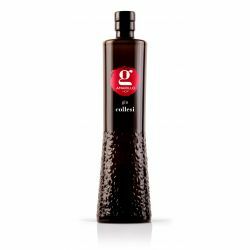 Herbal and citric notes remind raspberry and rhubarb. 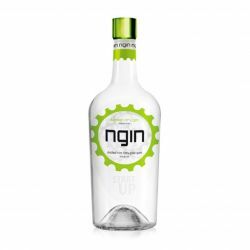 Gin Baciamano 45 is a premium gin distilled to which is added just one botanical, the most important: juniper. 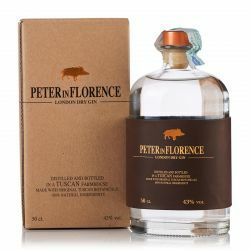 We use high quality weath alcohol and the best juniper collected from plants grown on the Balkan coast of the Mediterranean Sea, where the smell of resin that emanate in the heat is unmistakable. 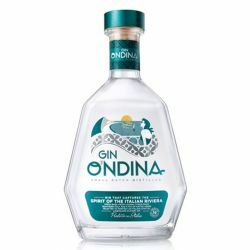 Gin Baciamano 58 is a gin with more personality, but with the same base of Gin Baciamano 45: weath alcohol and juniper. Just two ingredients that together exalt their potentials in a perfect spirit. The juniper gives off a strong scent to the nose; the taste is audacious and persistent.